Universal had big plans for their Dark Universe, a cinematic universe that would connect all of their monster properties (The Mummy, The Wolfman, Frankenstein, etc.) in the same fashion as the Marvel Cinematic Universe. Universal had already cast Johnny Depp to be the Invisible Man, and Javier Bardem to be Frankenstein's Monster. The first film out of the gate was this year's The Mummy, which also introduced Russell Crowe as Dr. Jekyll, setting up his own movie later on down the line. I didn't hate the film like a lot of other people did, but I didn't think it was all that great either. You can read our full review here. But the majority of critics did not like the film, garnering a 16% on Rotten Tomatoes. It also did not do well at the box office. On a $125 million dollar production budget, it brought in $409 million dollars worldwide, with only about $80 million of that being made in the United States. With it being as expensive as it was to make, it's questionable whether Universal even broke even with The Mummy. It was a huge investment on their part, and considering the poor reception from fans, critics, and at the box office, it put all of their future plans on hold. Beauty and the Beast director Bill Condon was at work on a The Bride of Frankenstein movie with Bardem and potentially Angelina Jolie, but the project's production was halted, and it was taken off its 2019 release date. So with the Dark Universe's fate up in the air already, its death sentence has seemingly been given now. It is being reported that The Mummy director and producer Alex Kurtzman and producer Chris Morgan have cut ties with the Dark Universe, following the film's underperformance. 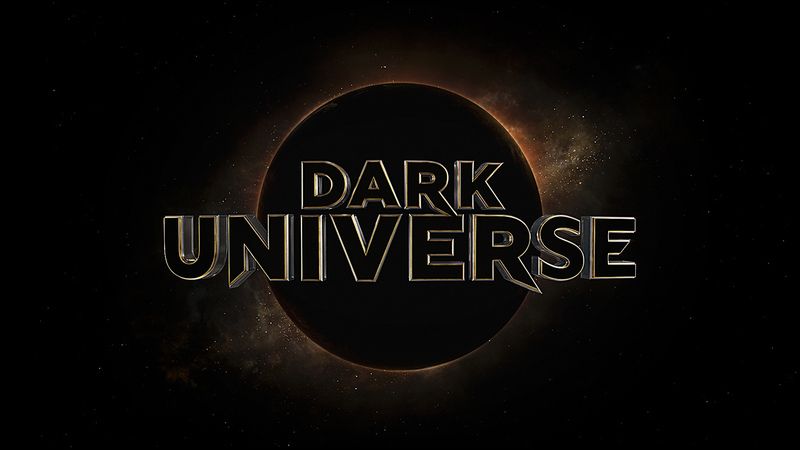 Essentially, with its producers gone, the Dark Universe right now is dead. I have a few different thoughts on this. 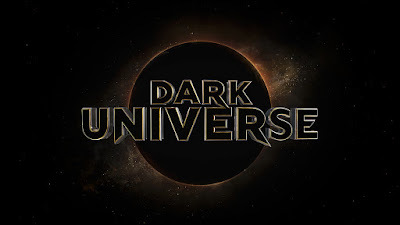 I'm sad that the Dark Universe never came together, because I think it is a really cool idea. If the right time and preparation had gone into it, I think it could have worked. Universal has the rights to some really fascinating, twisted characters with rich backgrounds and depth to them. This cinematic universe could have been a stark contrast to the action/adventure, comedy style Marvel has gone in. Instead, Universal rushed it. They put their universe before their movies, and they made The Mummy entirely in service to setting up the larger universe, instead of focusing on it just being a good movie. They also took it in a completely different direction than they should have. The Mummy should have been a $40 million dollar tops horror movie, without Tom Cruise. Instead, they turned it into a big budgeted, summer blockbuster action movie, when it never should have been that. They deviated from what would have made this universe so compelling, and it suffered for it. Remember, the start of the Dark Universe was supposed to be Dracula Untold, but when everyone hated it, they made The Mummy the official starting point. So it really shows just how unprepared and uncoordinated they were in trying to kick start an entire cinematic universe. As much as I would have liked this to see this come to fruition, I think it's best if the Dark Universe is put to rest. They failed twice. They tried Dracula Untold, and nobody liked it. They tried The Mummy, and nobody liked that either. They could keep going, and try to internally improve as they simultaneously keep putting films out. But that has been DC's approach, and it hasn't quite worked for them yet. As cool as this could have been, as great of talents as they had involved, I think it is best for everyone if they scrap the Dark Universe. That doesn't mean they can't still make monster movies. I would love to see The Invisible Man with Johnny Depp involved. I'd love to see a Frankenstein movie with Javier Bardem. Just don't connect it in any way to Tom Cruise's The Mummy. I still think Bill Condon can make The Bride of Frankenstein; I just don't think it will or should have anything to do with the current Dark Universe. Universal took some major missteps right out of the gate, and now it's costing them a financial loss with The Mummy, and the death of an entire cinematic universe that could have been profitable had they taken their time with it. Hopefully this will be a lesson to other budding cinematic universes that they need to properly flesh out and develop their universes before trying to interconnect it all because, as evident with The Mummy, all it will do is crash and burn. What do you think? Do you think the Dark Universe is dead? Should it be put to rest, or should they push through The Mummy's failure? Did you see The Mummy? Leave your thoughts in the comments section below.